11 Months, 3000 pictures, and a lot of coffee. This quick stop-motion video was amazingly well done. If you watch, make sure you see it to the end! When I saw this video, I immediately thought of my grandpa who has done these types of restorations countless times. 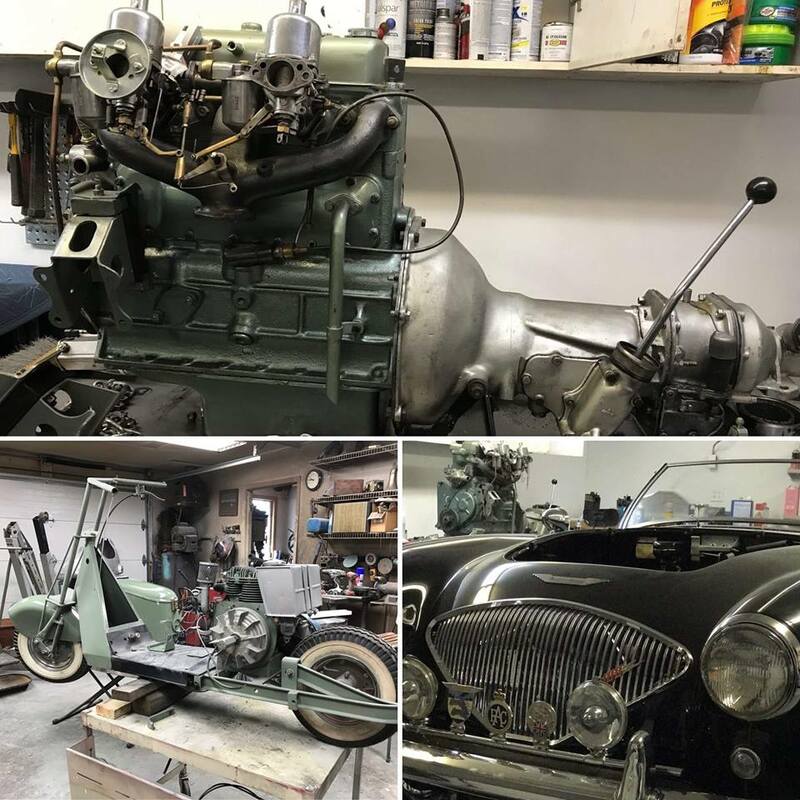 This year, he will be 80-years-old in April and to this day he consistently has multiple vehicle restoration projects like this going on at once, as he has had since before I was born! I always wanted to capture his projects in their various stages of development, from the American Thunderbirds to the British Austin-Healeys, but these are never vanity projects for my grandpa; they're passion projects. Taking all the time in the world to document every detail into a photo album would just take away from getting the job done faster. That moment of pride is reserved for the completely restored product when he can turn the key, the engine roars, and he and my grandma take it for a spin. Currently in development, he is restoring a 1955 Austin-Healey and several Cushman scooters which he calls his "easy projects". 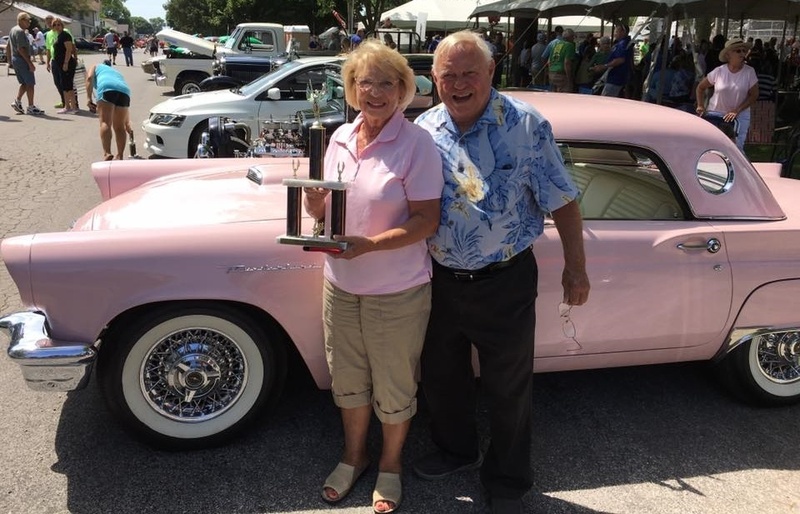 But when he's not working on his personal projects he's often helping others in the Quad City Area and beyond with their own restorations. As some of you may know, if you're familiar with the History Channel's American Pickers, they're located in LeClaire, IA near our hometown. And when the Pickers are stumped, they call in the big guns. "He can build an engine out of a solid block of steel," the Pickers said. 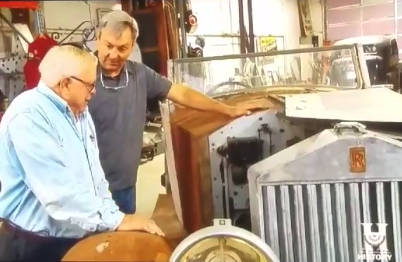 This past President's Day, they aired the second episode my grandpa has appeared on to help them get an old, forgotten classic car up and running. Below is all I can share from that episode for fear of copyright infringement! Are you attending the NETA PowerTest Conference in Washington D.C. next week? We'll be at Booth #211. Stop by and ask about our new GraceSense™ Hot Spot Monitor demo! We've got Grace RTIC Tumblers to win — Enter below and have a great week!